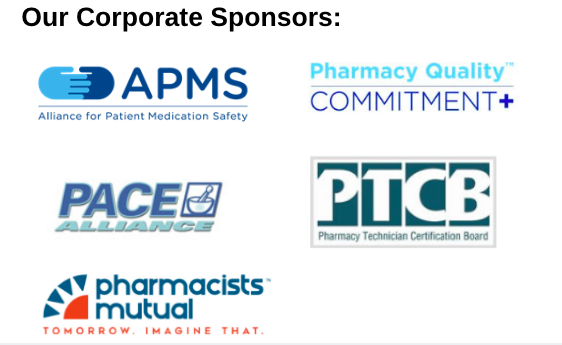 The Colorado Pharmacists Society committees provide opportunities for members to get involved, and advance the practice the pharmacy in the state of Colorado. Interested in joining a committee? Please complete this online form.